Happy Sweet 16 Jillian Vance! 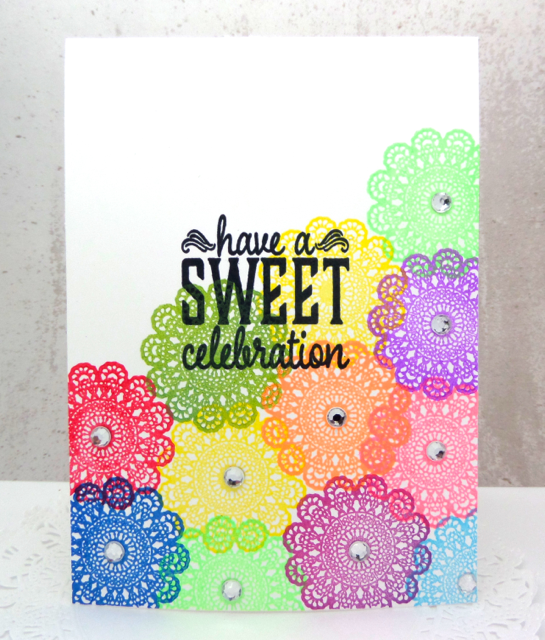 I can always use a birthday card and to make it that much more special I added these sweet doilies with lots of fun colors. Think of it as balloons. 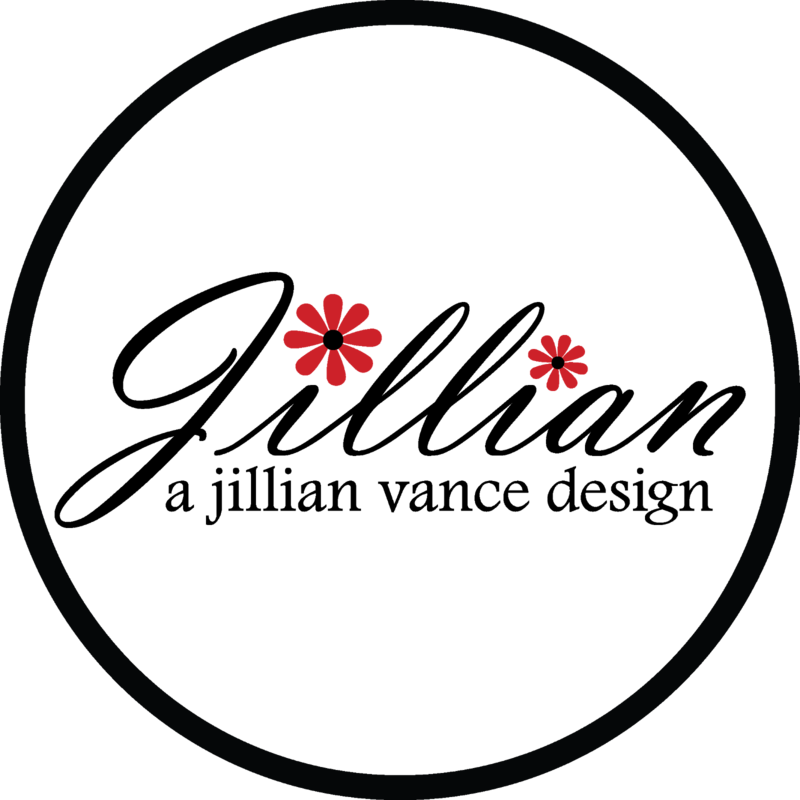 Do you see it? 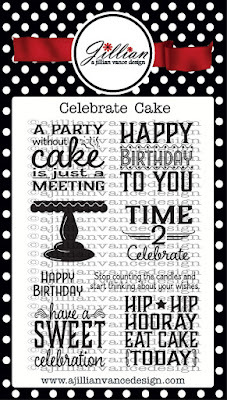 I love the script on the Celebrate Cake stamp set. Fancy and oh so fun. 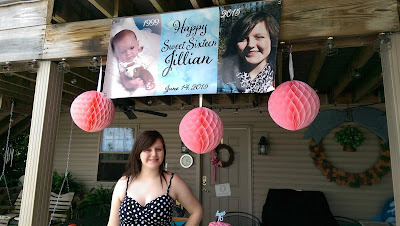 Yesterday Jillian Vance, founder of A Jillian Vance Design turned SWEET 16!! 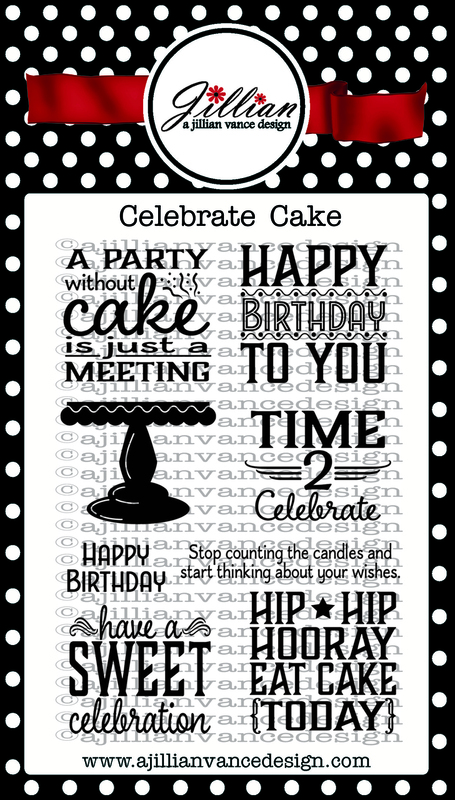 To honor her Sweet 16, we will be giving away 5 yes that is FIVE $16 Gift Cards to the AJVD store!!! Love the vibrant colors of the doilies. What a PRETTY card to help Jillian celebrate her sweet 16!! Love this Annette! 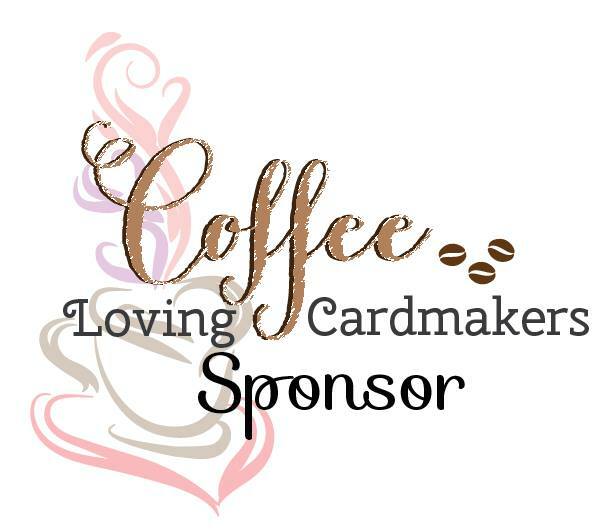 Pretty card! Happy Birthday Jillian! Happy Sweet 16 to Jillian - you are a talented lady at this age! really fun card!! happy birthday to jillian!! What a beautiful ,bright and fun card! Love the dollies!! Happy Birthday to Jillian!! Happy Sweet 16th Birthday Jillian! 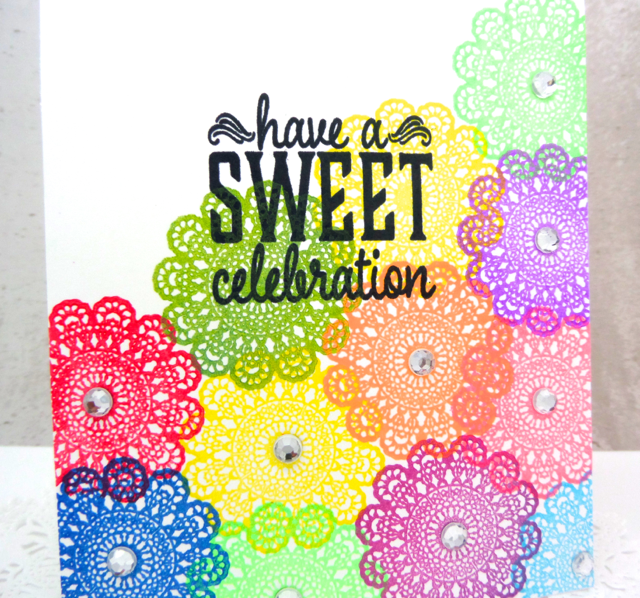 Love this colorful doily card.